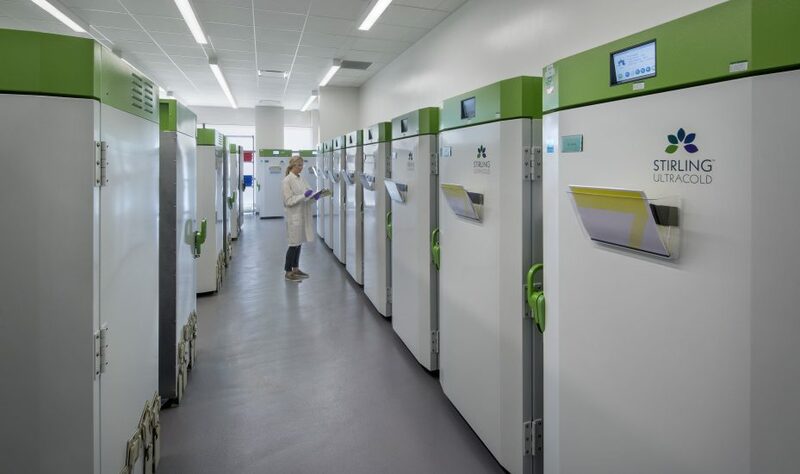 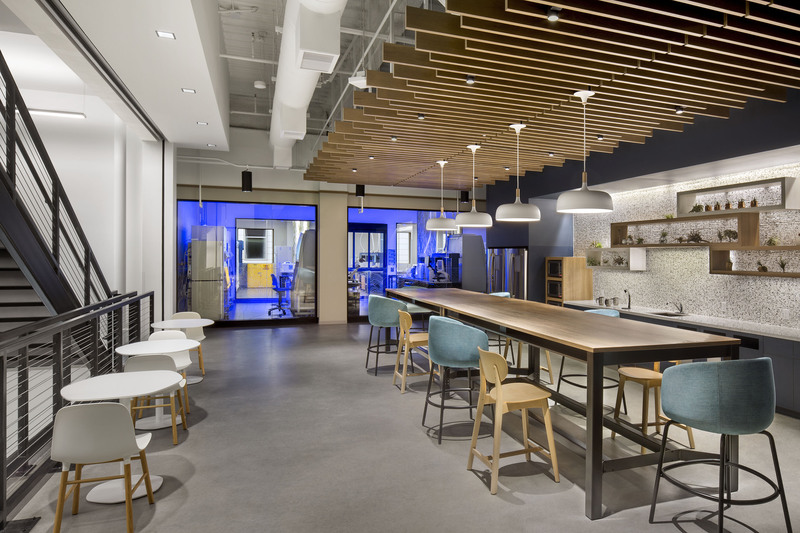 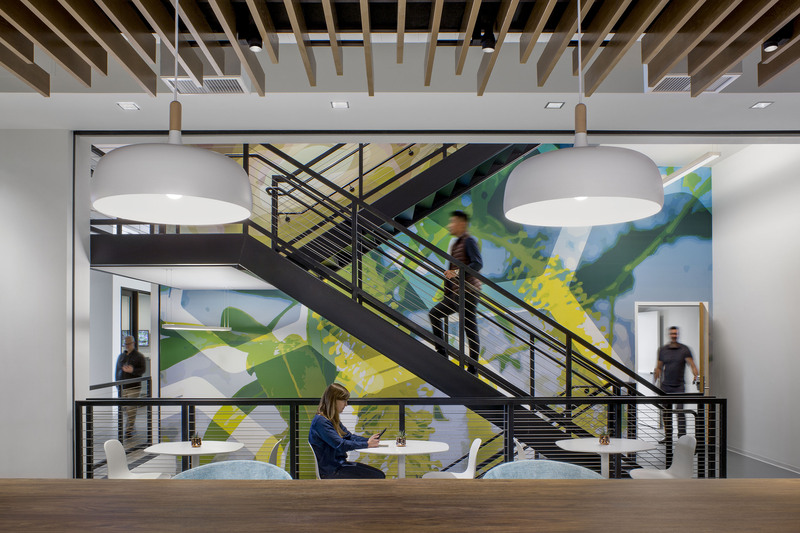 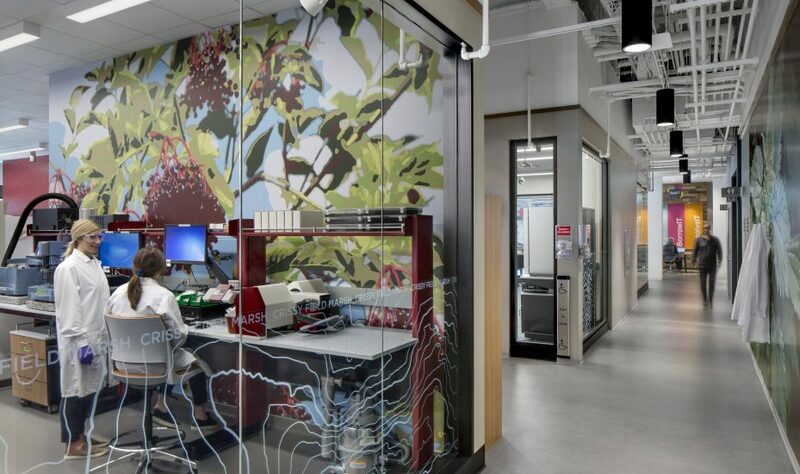 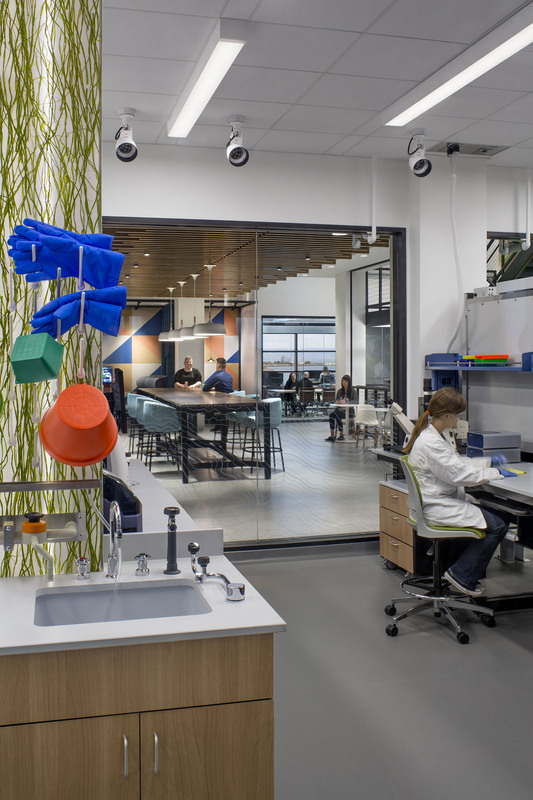 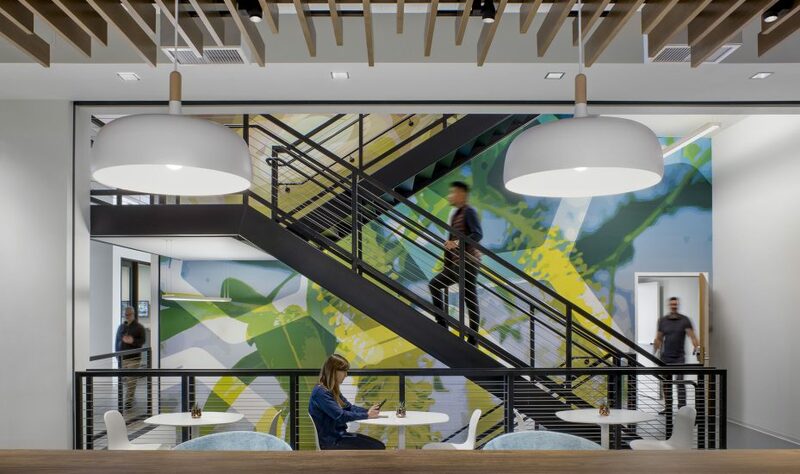 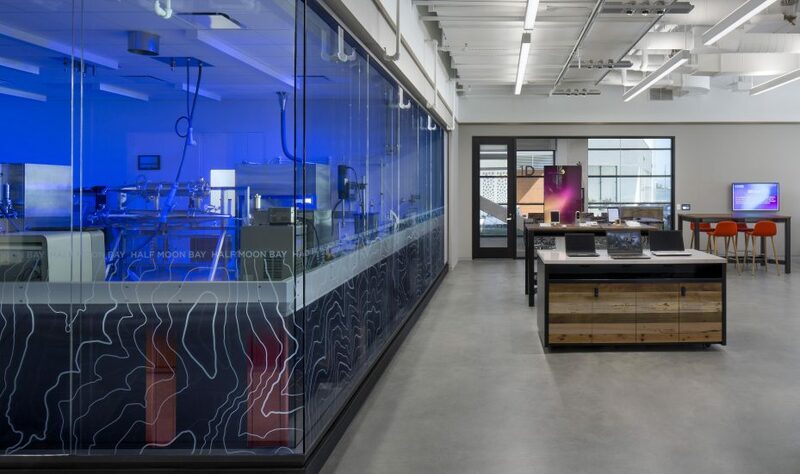 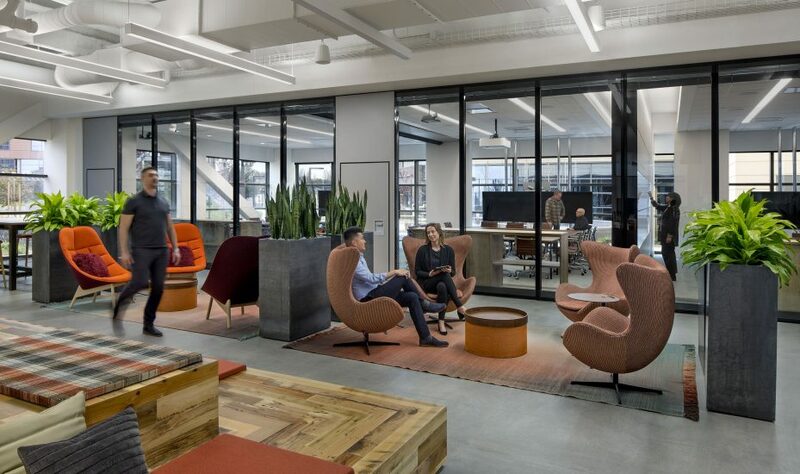 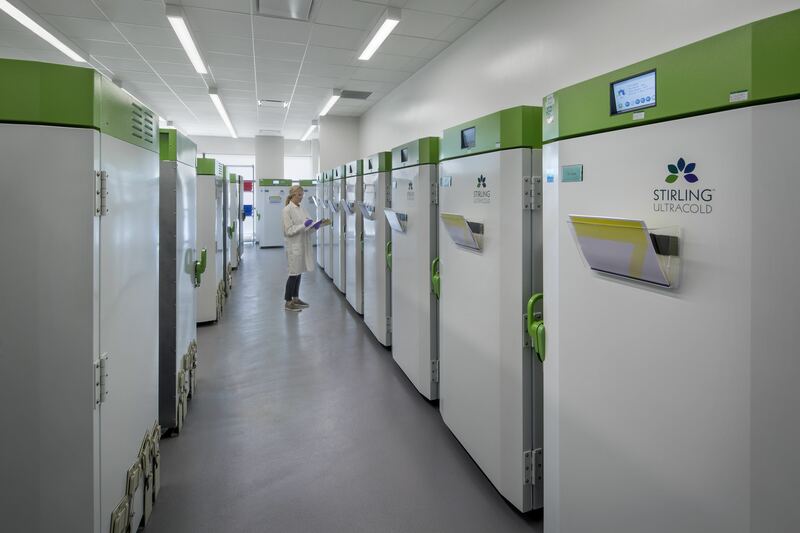 Astra Zeneca’s South San Francisco Site project co-locates four of AstraZeneca’s organizations into one customized, sustainable office space designed with collaboration in mind. 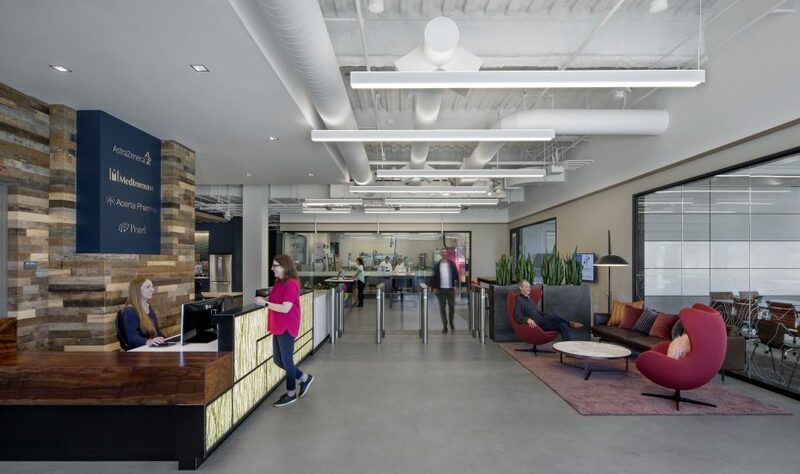 The project is a tenant improvement of an existing 80,000 s.f. 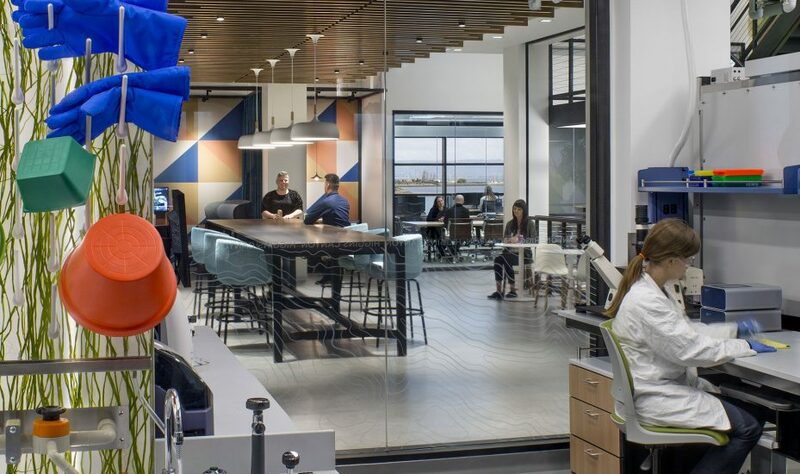 new shell building at Oyster Point, South San Francisco. 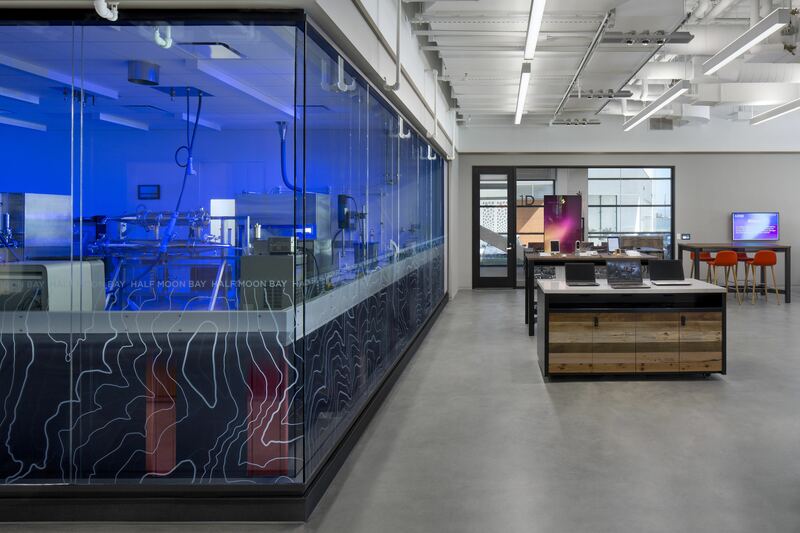 The scope of work includes new labs and office space, and the installation of a 6,000 gallon liquid nitrogen storage tank. 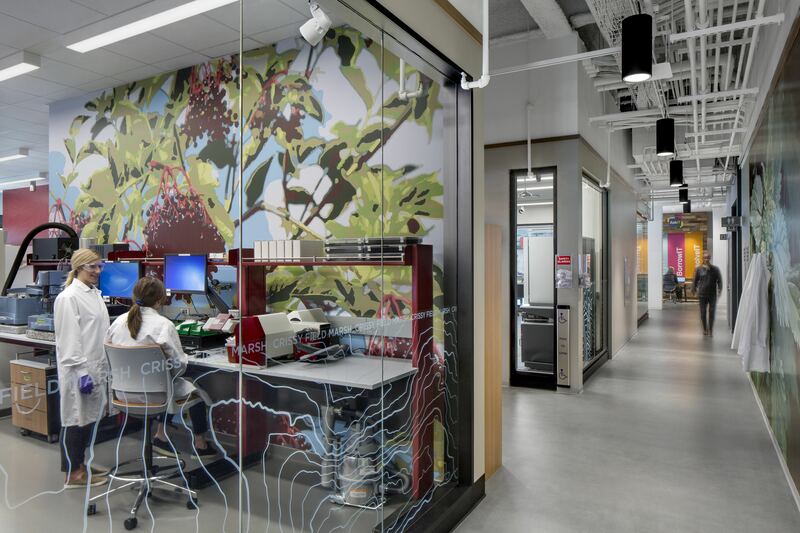 In order to meet AstraZeneca’s budget, XL worked with AstraZeneca and key trade partners to build a Cost Impacts Log. 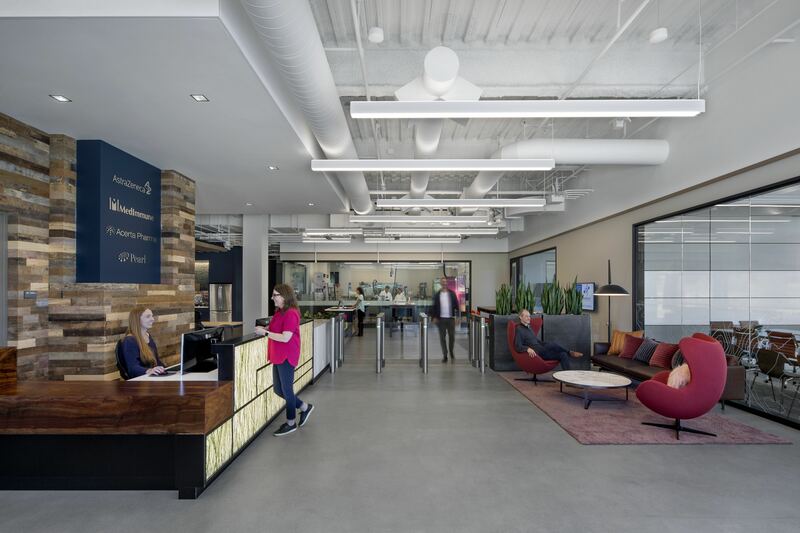 The log helped the project team track the “Needs” and “Nice-to-Haves”, enabling AstraZeneca to make informed decisions throughout design and preconstruction. 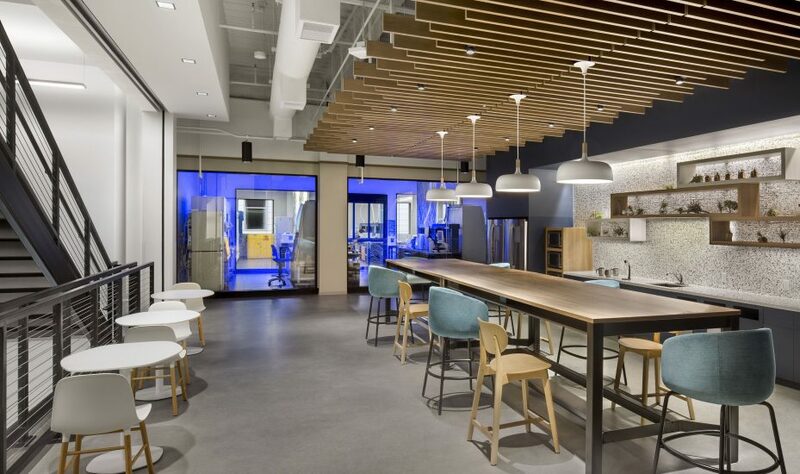 The project completed within budget and schedule.